Posted March 11th, 2019 . 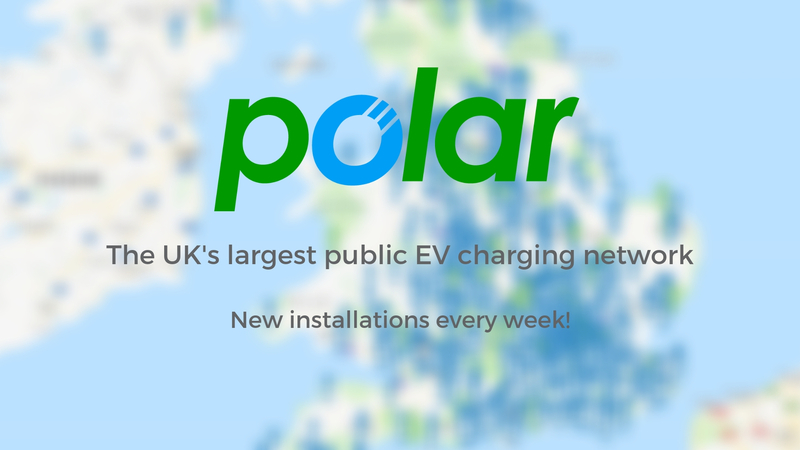 New charge points now available on the Polar Network! Last week we installed 16 charge points across the UK, all available and ready to use for Polar Plus members using their Polar RFID cards/key fobs, and through our Polar Instant pay as you go app.